January 14, 2016 — Guitar icon Zakk Wylde will release Book Of Shadows II on April 8th, 2016 via Entertainment One Music (eOne Music), his first solo release in 20 years. This release is the highly anticipated follow up to 1996’s Book of Shadows LP, a classic album Wylde released between his work with Ozzy Osbourne that has since become a fan favorite. Book Of Shadows II was recently named as one of the “Most Anticipated Metal Releases of 2016” via Rollingstone.com. 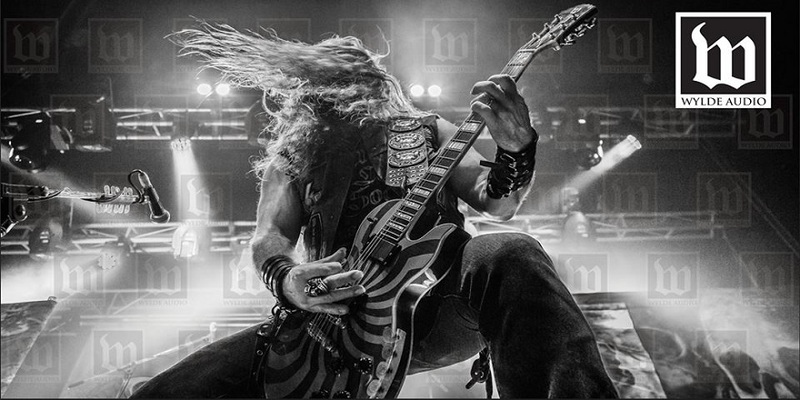 Wylde has been feverishly working on new material since he wrapped up Black Label Society’s “Unblackened” spring tour last year. All songs on Book of Shadows II were recorded and produced at Wylde’s legendary home studio, The Black Vatican, which produced several of Wylde’s recent releases. The new effort will be followed by a wave of tour dates in support to be announced soon. Zakk Wylde is no stranger to showing the lighter, introspective side of his music, having previously released two Black Label Society albums of stripped down material. 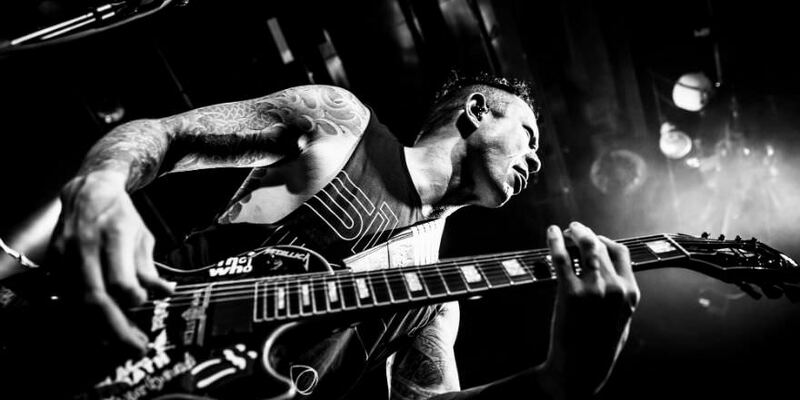 The Song Remains Not the Same was released in 2011 which included acoustic versions of songs originally released on Order of the Black and 2013’s Unblackened, a live acoustic album that was recorded live at Club Nokia in Los Angeles. Zakk will also be in full participation in this year’s NAMM Convention taking place at The Anaheim Convention Center in Anaheim, CA January 21-24. Zakk’s newly minted line of Guitars known as Wylde Audio will be on full display in Room 210-D and will be signing from 3pm – 5pm on Friday Jan 22. 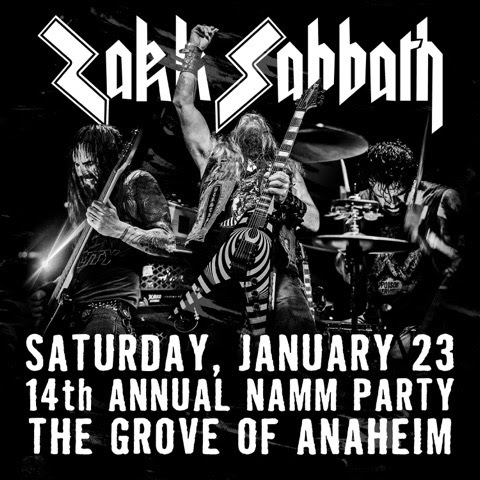 ZAKK SABBATH, a side project featuring guitarist/vocalist Wylde, bassist Blasko (OZZY OSBOURNE, ROB ZOMBIE) and drummer Joey Castillo (DANZIG, QUEENS OF THE STONE AGE) performing only BLACK SABBATH SONGS will be playing at The Grove of Anaheim Saturday January 23rd. An ideal set closer, full of explosive energy and a memorable riff and rhythm left ringing in everyone’s ears. One of the most popular concert attractions of all-time YES’s remarkable career has served to re-define the boundaries of rock. As a dominant force for more than four decades, YES has sold more than 33 million albums worldwide. I’m not sure there is a more polarizing metal band around than Megadeth, and most of that polarization stems from main man Dave Mustaine.